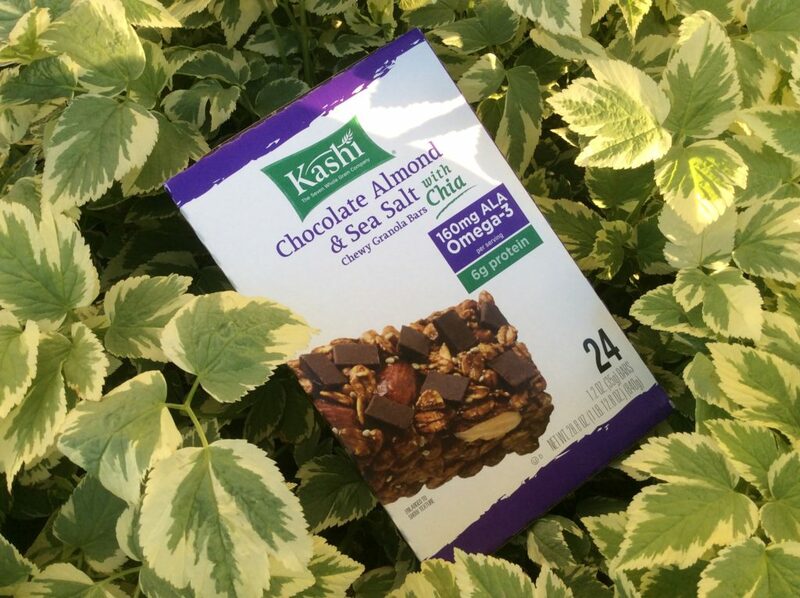 I’m not usually one for packaged foods, but these Kashi bars are to die for. Being a busy working mom I don’t usually have time for a sit down meal until dinner. That’s when my Kashi Chewy Granola Bars come in handy. I often carry a couple of them with me for an afternoon snack, and though I’ve been told it’s a bad idea to eat on the run, I do munch on them in the car when rushing off somewhere. These bars are delicious and not too sweet. 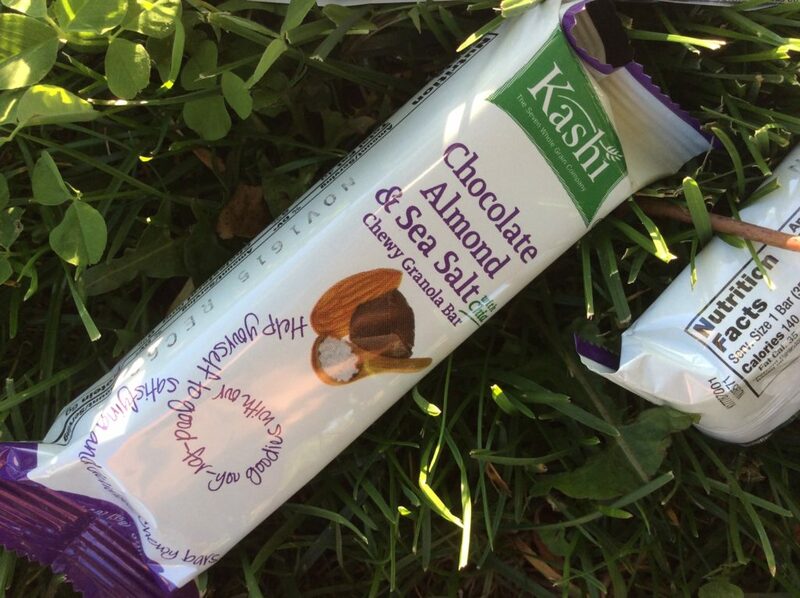 I shy away from many granola bars due to their high sugar content and extremely sweet taste, but these Kashi bars are perfect on the palate. My favourite are the Kashi Chocolate Almond and Sea Salt with Chia, made with delicious natural ingredients and Kashi’s own seven whole grains and sesame. The Chia seeds pack a nice punch of energy when you’re on the go, and at only 140 calories with 6 grams of protein these bars make for a comfortable healthy snack that is truly satisfying. The 160mg of Omega-3 goodness makes this a healthy snack that you will not regret. Kashi has been around a long time and knows a thing or two about nutrition. They tell us, “Some 30 years ago, our founders envisioned the good that real food can do. They understood intuitively that real food has the power to do more than fill us with calories — it can create positive change in ourselves and in the world. Using sustainable and ethical farming practices, Kashi has developed a whole line of products that include wholesome ingredients providing great nutrition. From cold and hot cereals, to cookies, crackers, and even pizza, we moms don’t need to feel guilty when giving Kashi to our kids. Check out their web site www.Kashi.com for great recipes, info on their products, healthy living, and great information on nutrition. Love the site!! Incentive for me to finally commit to yoga. 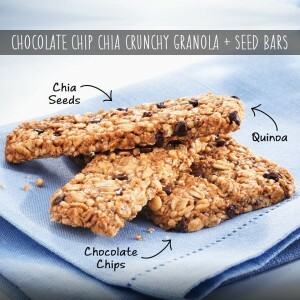 As for Kashi, LOVE the crunchy Chocolate Chip Chia!! Thanks Jaszy! Appreciate that. We’ll have lots of Yoga How To’s so feel free to follow and subscribe. 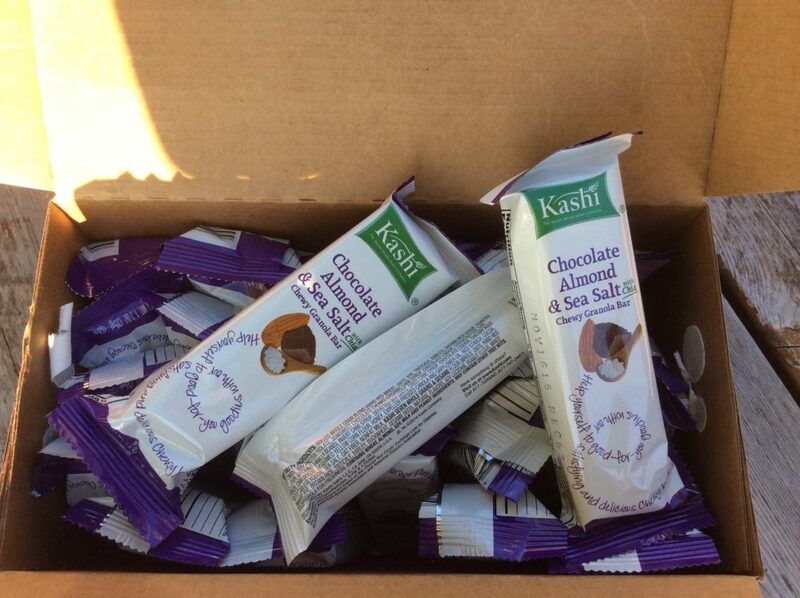 Agreed, I love so many of Kashi’s products!